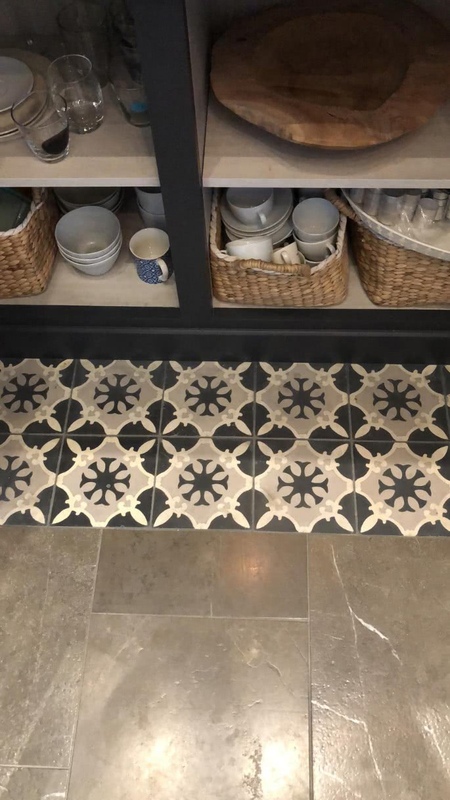 Encaustic tiles ideas mosaics in STOCK deliver in only 7 days! Direct sales. Bespoke tiles at no additional cost. Modify colours to create personal and unique Victorian kitchen tiles. Lovely tiling idea photos sent to us by our happy clients. The Victorian hearth tile can be combined in many ways and with different materials. These tiles are great indoors or outdoors and can beused on walls, floors or even furniture! Our bespoke tiles are designed by and for everyone!